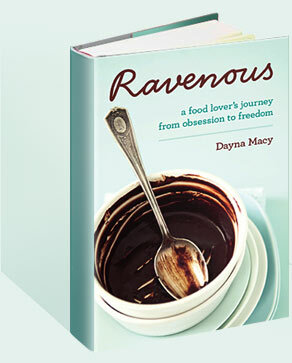 2012 March — Dayna Macy, author of "Ravenous"
citizenship in the earth itself. Joseph Kony has been abducting children for 30 years and turning them into prostitutes and child soldiers. 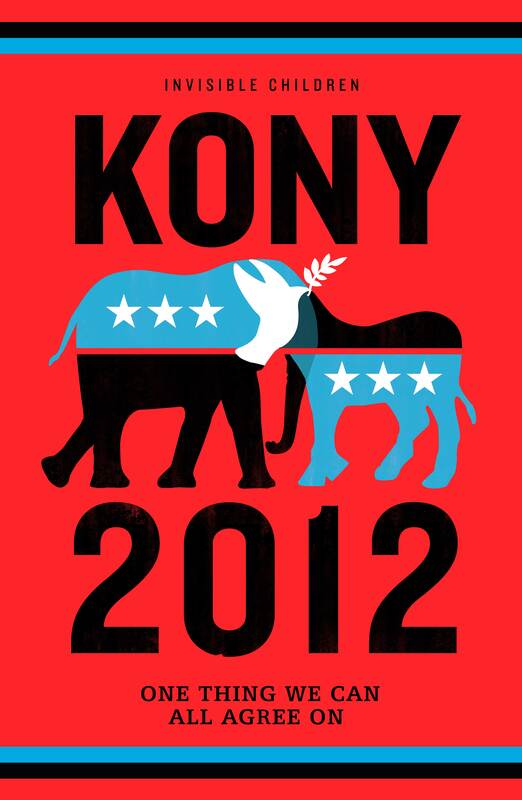 These children kill and mutilate other human beings under Kony’s orders. This situation is obscene. Please watch this video and spread the word. Kony must be stopped. We can do it.